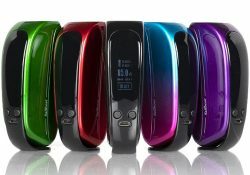 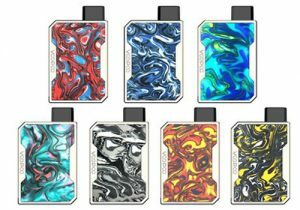 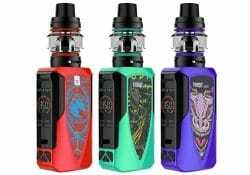 The Voopoo Mojo Starter Kit features bright color options, powerful Gene chip, modern design, a 2600mAh integrated battery, a 3.5ml juice capacity, a top fill system and bottom adjustable airflow. 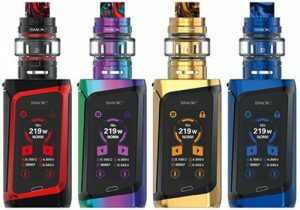 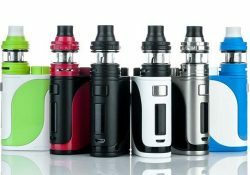 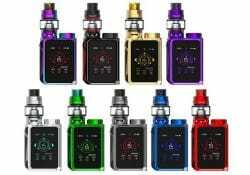 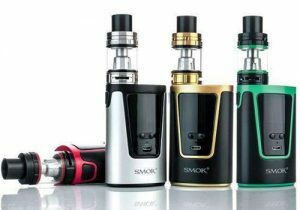 The IStick Pico 25 Kit is tiny with easy operation, fast 2 amp charging, firmware upgrades, a preheat system, a 2ml e-juice capacity, a top fill system and new HW coils. 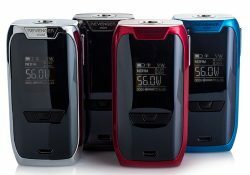 This new device features 85 watts of power, small measurements, a 0.96 inch display, power mode, temperature control mode, bypass mode, single 18650 battery compatiblity and a micro USB charging system. 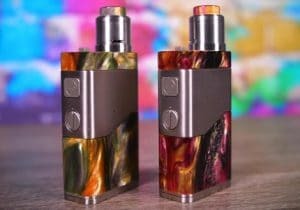 The result of a partnership between Brian Herb (The Vapor Chronicles Youtube Channel) and Dovpo, this new squonker features a top filling design, a 10ml squonk bottle, 90 watts of power, bypass mode, temperature mode and firwmare upgrades. 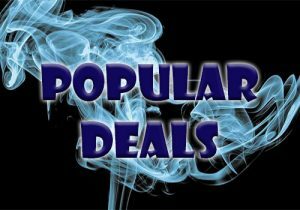 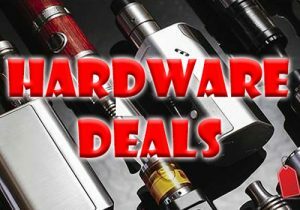 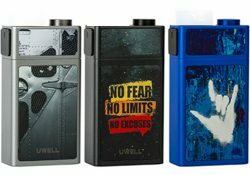 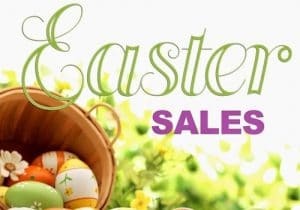 Check out this cheap deal for the Uwell Blocks Squonker. 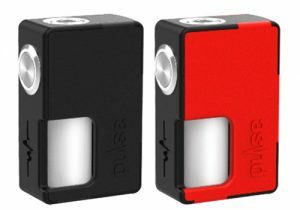 This new squonk mod features a 15ml squonk bottle, an independent squonk button, a stunning design, easy refills, 90 watts of power and 0.008s fire speed. 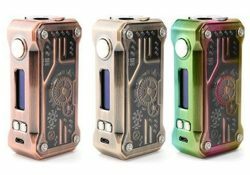 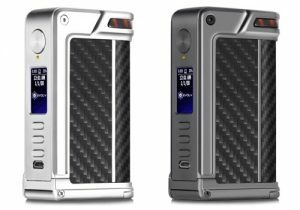 The Tesla Terminator is an unregulated box mod that is easy to use, can fire with a low resistance and features fast charging. 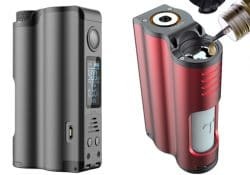 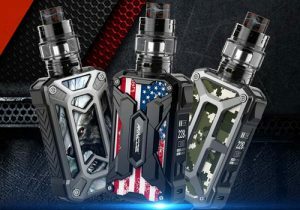 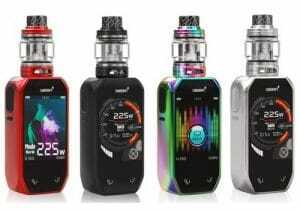 The Vaporesso Revenger Mini Box Mod features 85 watts of output, a very advanced OMNI Board 2.2 chip set, wattage/temperature ramp modes, versatile temperature control with TCR, low resistance, an LED with unique patterns and an ultra-compact profile. 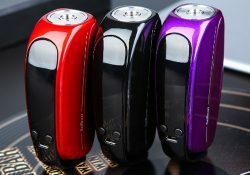 The Tesla Punk Mini features 85 watts of power, a similar punk style appearance, a wide range of temperature control options, several taste modes and low resistance capability. 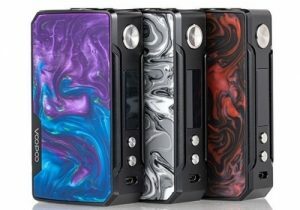 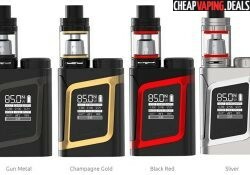 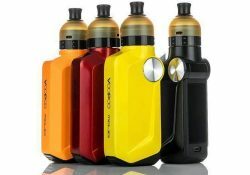 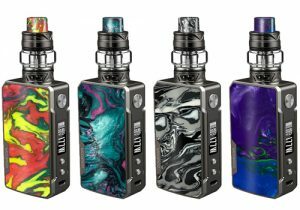 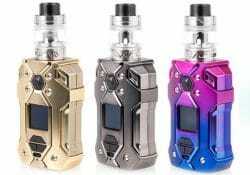 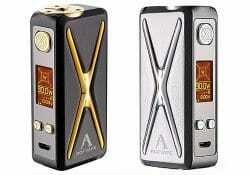 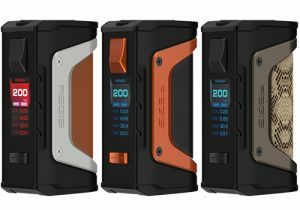 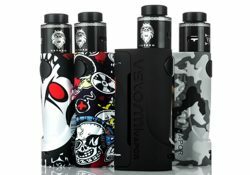 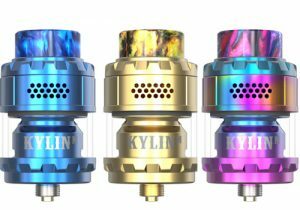 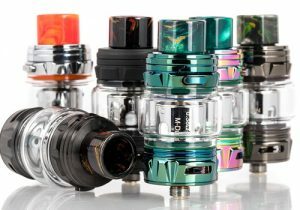 This box mod with tank features sturdy construction, 6 LED lights with 8 color settings, 3 different LED pattern modes, a 0.96 inch OLED display, 85 watts of power, versatile operating modes include temperature, a 2000mAh integrated battery, a micro USB charging system, a 5ml juice capacity and several coil options including mesh. 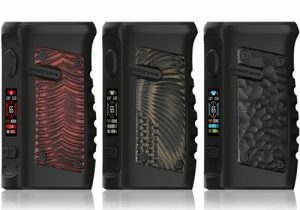 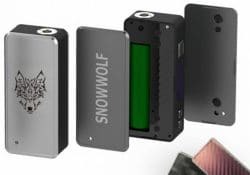 The Sigelei Snowwolf 85W is the next generation in a long line of devices with the same name. 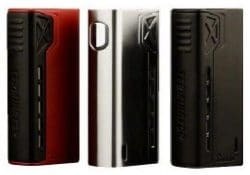 This new device measures 90.4mm x 40.4mm x 24.88, is constructed from aluminum alloy and zinc alloy. 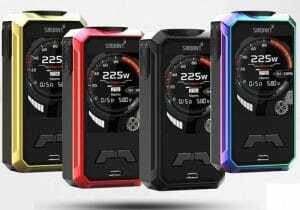 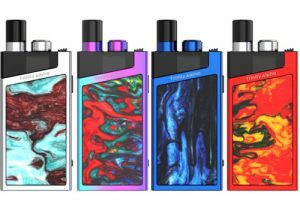 The Rofvape Witcher XER Mod features 90 watts of output, portability, a full color TFT screen, single 18650 battery, a magnetic battery panel, premium buttons, an X-design and micro USB charging.